So you want to start a business! Once you get over the initial excitement, now It’s time to break down the process of launching your startup. Not to worry. I’ve broken down this startup checklist into the primary tasks you need to do now, and those that you can defer until later. Do the following tasks either during the early days of your startup or before launching the product. Validate the Idea: This is very important. Before getting all wrapped up in how wonderful and original your idea is, save yourself a lot of pain by doing a thorough search to find out if it already exists by ‘googling’ your competitors. If you find the product does exist, do not panic. Perhaps there are ways to improve the existing one? Can you offer value to the similar product or service that already exists? If “Yes,” move on to the next step. If the product doesn’t exist, do some detailed market research to find out the consumer demand for the service you are planning to offer. If the demand is enough to fuel your business, that’s a valid idea and business model to start with. Seek feedback: Discuss your idea with others. At this stage, you need brutal honest feedback, both positive and negative. Build an MVP: If your idea has support, then consider developing a MVP, or minimum viable product, to determine if it is a product for which there is a real need. If yes, start building a prototype, or look for resources where you can leverage new technology and seek help. Consider Quirky, for example, where the community will take your idea forward together and build the prototype for you. You can then pay them for their contribution based on the profit you make from the product. Start Building your Identity: Once the prototype is ready, use and test it and have others to test it as well. 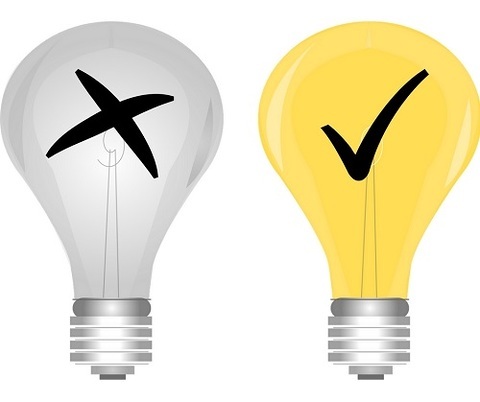 If the testing goes well and you feel that the idea is getting a good reception, start building a brand around it. 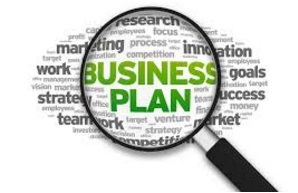 Business Plan: A business plan is a statement of measurable business goals, and procedures to reach them. It may also include background information about the organization or team working to reach those goals. Find a Co-Founder or Partner: Investors are right to worry about solopreneurs who are way in over their heads, with no support and/or an alternative leader to take over in case you are not a part of the company anymore. The challenge is to find a partner who fits the bill and is able to work with you as a team. One good technique is to find a co-founder with complementary skills who will not only provide the aforementioned support, but also bring valuable and much-needed skills that you don’t have to pay for. Business Structure: A new business in India is typically registered under one of these four business structures mentioned below. It’s your decision to choose one and start implementing the structure. Learn the differences and pros and cons of each business structure first, so that you can choose one that is most suitable for your business. Register Your Business: Every new business needs to be registered because it’s a legal requirement as per the law. For starters, you won’t be able to open a bank account unless you select a business structure and name and register it. Also, you will need to have a registered business before you can send funding applications to banks, VCs and other investors and lenders. Furthermore, online retailers such as Paytm, Snapdeal, Amazon, Flipkart and Snapdeal won’t deal with you unless you can provide the required legal documents and business registration numbers. Location: Before you start searching for business space, you need to have a clear picture of the style of operation, demographics, competition, and proximity to other businesses and services, among other things. Rent/Buy office: Every startup has to go through a series of growth stages. 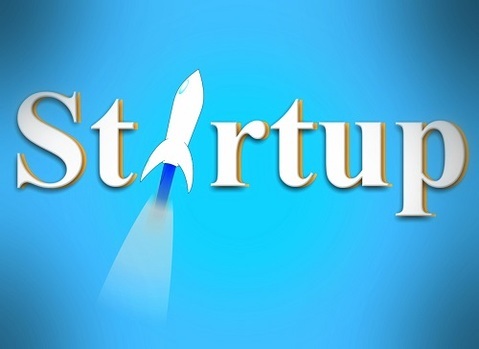 A tiny space in your garage that was the only thing you could afford as a new startup may not be suitable when you are a growing business with a whole bunch of employees and lots of customers. One good way to avoid moving from one place to another as you grow is to startup in business centres and incubation centres where you can easily scale your operations without having to move. EVOMA, for example, offers office spaces that can accommodate up to 30 people in a single office. Along with the flexible and fully serviced office spaces, you also get additional facilities and services at Evoma such as virtual offices, call forwarding, meeting rooms, utilities, cleaning crew, broadband and other necessities that you would otherwise have to pay for lawyers, accountants etc who can help with company incorporation. Hiring: An analysis of 101 failed startups by inc.com shows that a full 23% of startups fail because they have a team that’s not up to the task. That’s huge. So, hiring quality talent is a challenge, but it’s also extremely important for the success and growth of your startup. Inventory Management: Inventory is a complete list of goods or raw materials required to build a prototype, market it and sell it or use themselves in the future. The main objective behind inventory management is to ensure a steady and uninterrupted supply of finished products for distribution and/or sale. For companies producing products in large quantities, aan inventory failure can lead to severe loss or even business failure. Any startup, irrespective of the field, start with an idea of solving someone’s problem. The key is to focus on one pain point at a time. We detailed everything for the people who are starting their business from scratch.